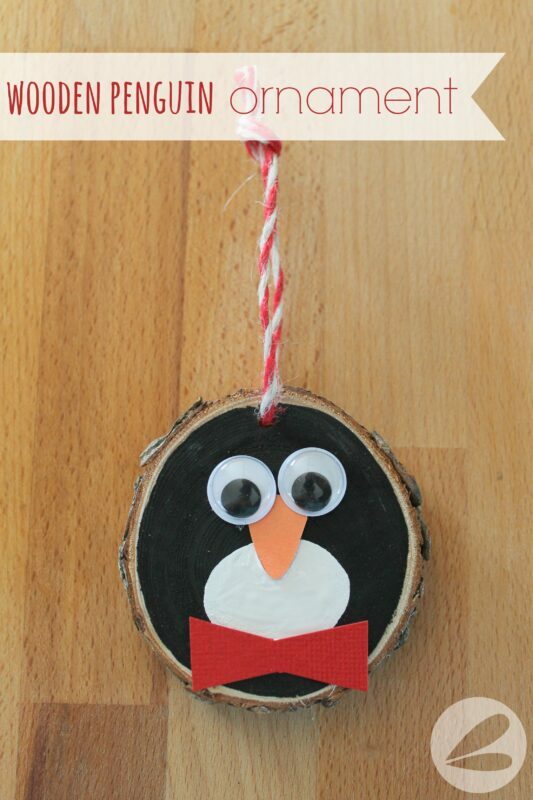 Seriously you guys, this Wooden Penguin Ornament is far too adorable for words! My son Isaiah came up with this idea and I can’t wait to share the easy, peasy tutorial with you. Gah! He’s so cute!! 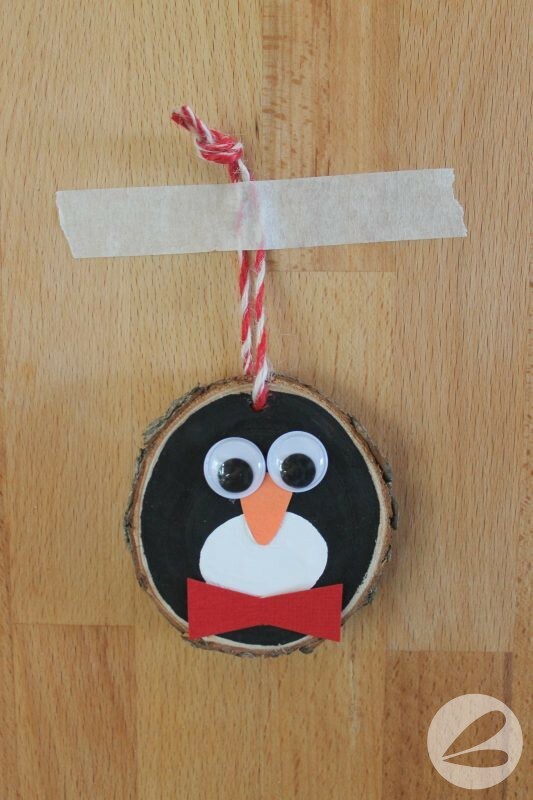 In our enthusiasm to create all sorts of fun things with a pile of wood slices we had (see these Reindeer, Spiders, Pumpkins and Apples) Isaiah came up with this little penguin ornament. I simply cannot take any other the inspirational credit there. That kid loves a good craft and is always game for getting messy when the craft supplies come out! This is truly a simple craft to create! Most of our supplies can be found in your craft room I am sure! And if you don’t have a slice of wood, don’t worry!, just use a round of cardboard or card stock instead! You could actually just use acrylic paint to create our entire penguin look if you wanted. I like a bit of texture and dimension added to this project. Step 1. 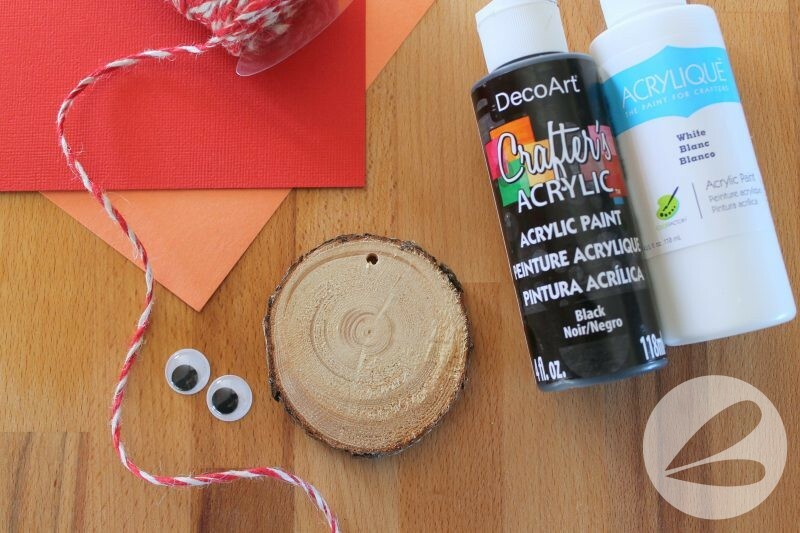 Paint the slice of wood black, add a belly with white acrylic paint. Step 2. Cut out an orange nose, glue it on. Step 3. Cut out a red tie, glue it on. Step 4. Glue on googlie eyes. Step 5. Tie with a piece of twine to hang. 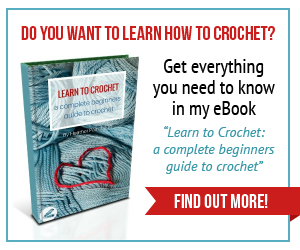 Watch the how to video for step by step instructions. This would be cute hanging on the Christmas tree, added to the packaging on a gift or hung from a bottle of wine as a teacher present. Now there’s an idea! Am I right teachers?! 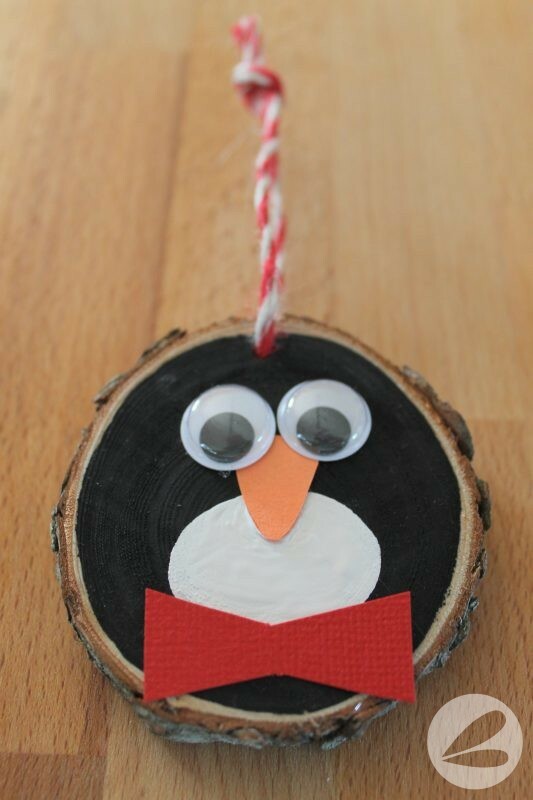 What would you do with one of these adorable Wooden Penguin Ornaments? Do you have any other ideas for what we could make with a bunch of wooden slices?